Since the late twentieth century, architectural education in Europe has been reshaped by key factors such as new policy regulations, internationalisation and digitalisation. 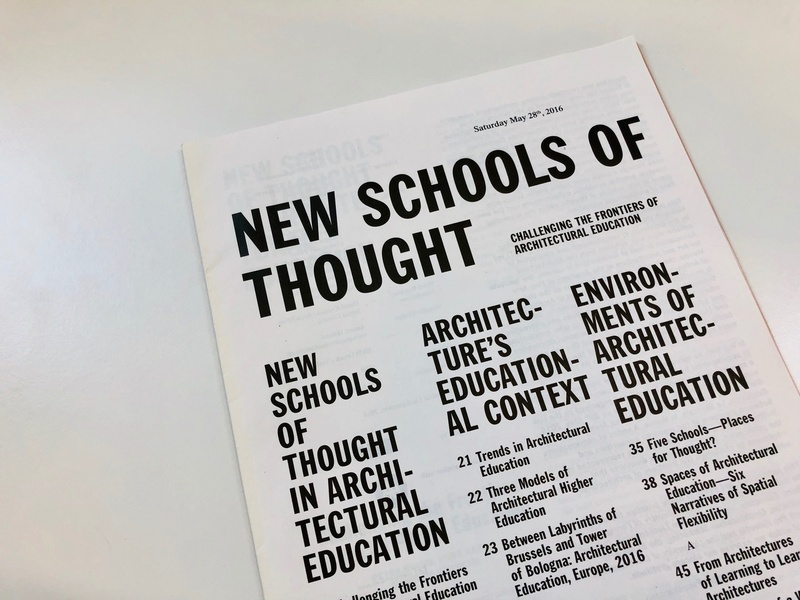 Given these circumstances, schools of architecture have been seeking ways to differentiate themselves, whether through content in research and teaching, methods of knowledge creation and transfer, or shifts in their organisational structures. In parallel, new, alternative sites of knowledge production and reflection upon architecture have arisen that successfully bridge the gap between academia and practice. Their ability to attract a wider audience through a much more public profile brings into question possible symbiotic collaborations and the emergence of new schools of thought within the expanding field of architectural education.